Condition: Very good condition, clean and firm copy. 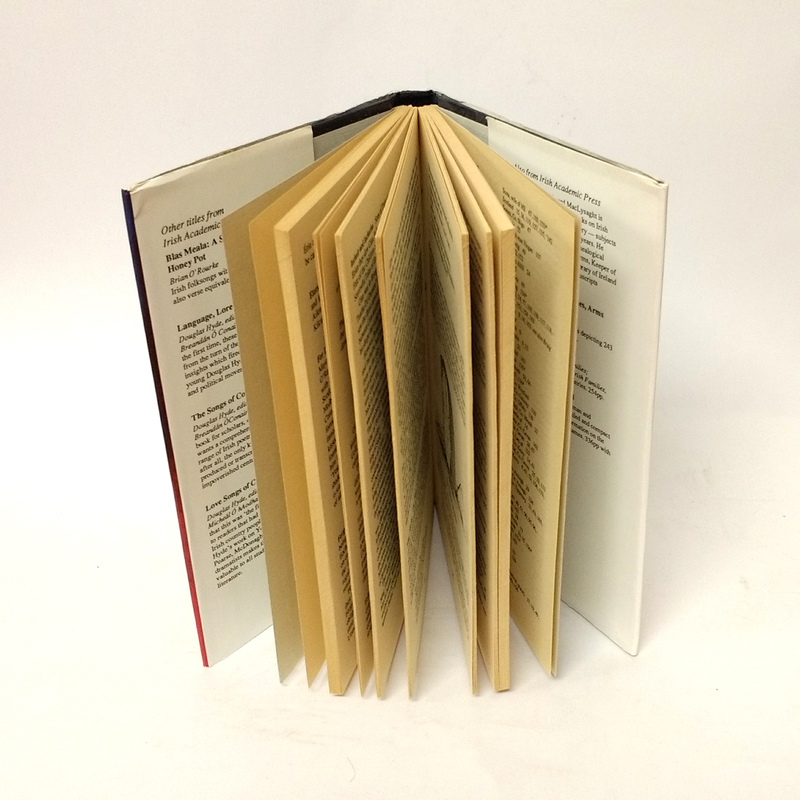 Inside pages show tanning, but dust jacket is very bright. The landscape of Ireland is dotted with mounds or síde, ‘fairy hills’ whose origins are shrouded in myth and legend. 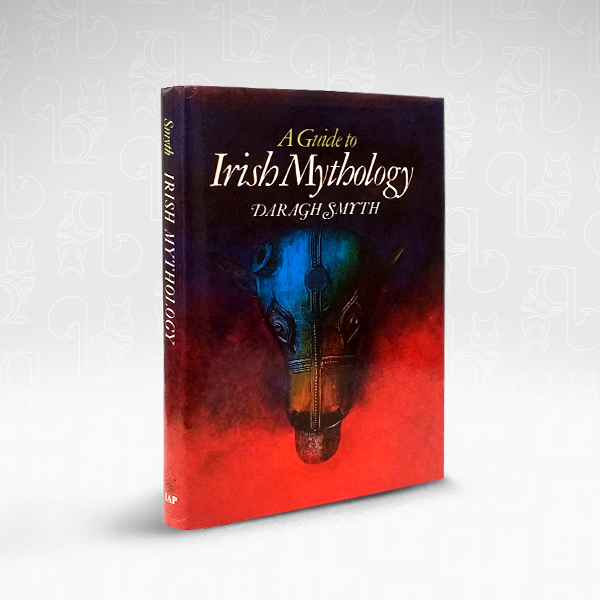 This book, surveying the folklore linked with the pre-historic culture of the síde, draws on a rich variety of sources and recreates the myths of Irish folklore — myhs which are guides to a symbolic understanding of ancient Irish culture. 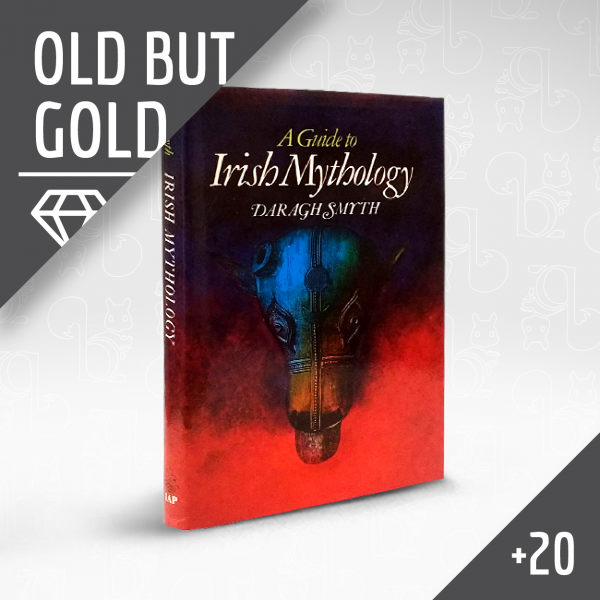 This new guide, structured alphabetically with a helpful cross-reference system, allows the reader to delve into the ornate world of Irish mythology and its four cycles of tales distinguished by scholars: the Mythological Cycle, the Ulster Cycle, the Fenian or Ossianic Cycle, and the Historical Cycle, or Cycle of Kings. The characters associated with each of the four cycles are vividly brought to life — heroes such as Cúchulainn, Oisín, Cormac mac Airt, Conchobar mac Nessa, Finn and the Fianna. Very good condition, clean and firm copy. Inside pages show tanning, but dust jacket is very bright. 1988 by Irish Academic Press. First Edition.